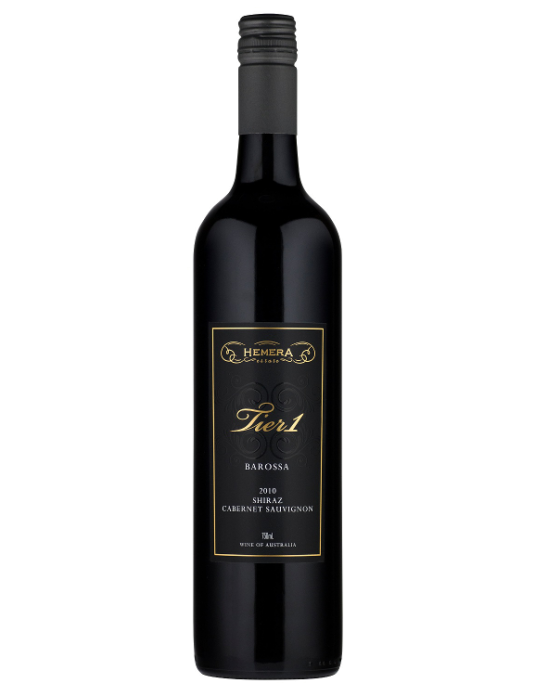 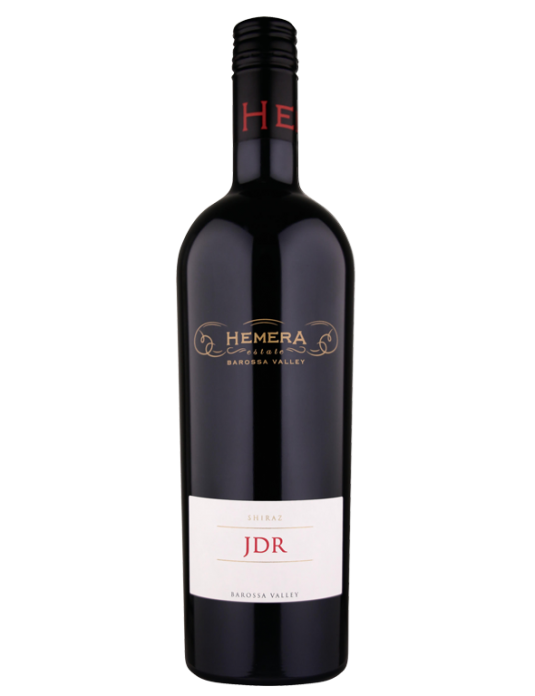 This wine is crafted to provide complexity, structure and character, whilst still retaining the elegance that Hemera Estate wines are renowned for. 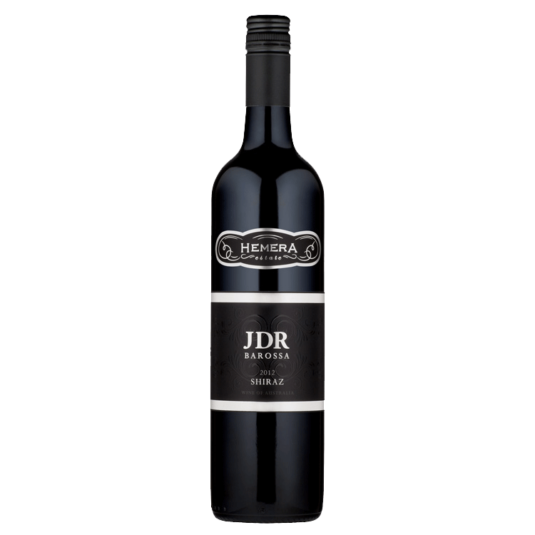 The nose shows spiced, toasty oak merging with the darkly coiled flavours of black plum, blueberry and liquorice. 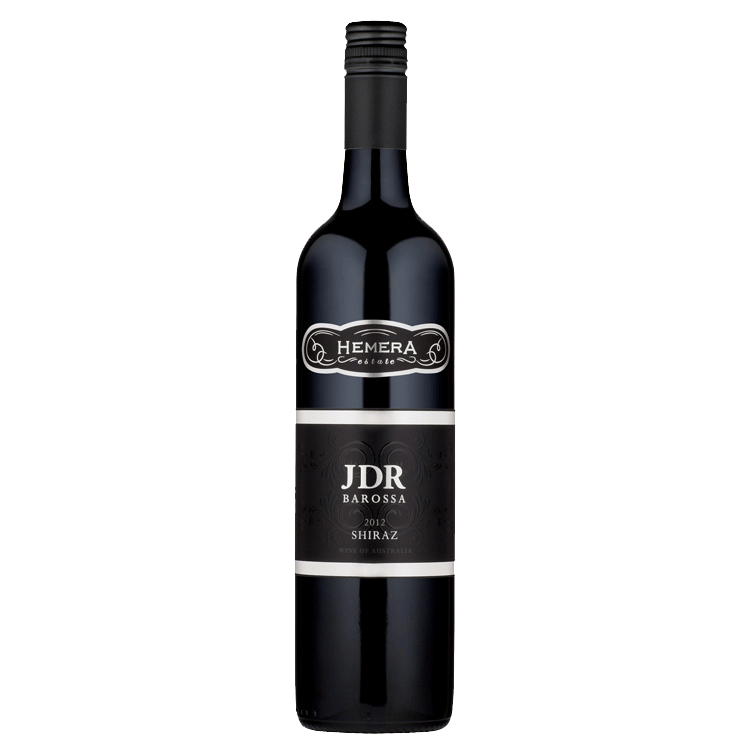 Fine grained oak tannins provide framework to the lush but poised and driven palate. 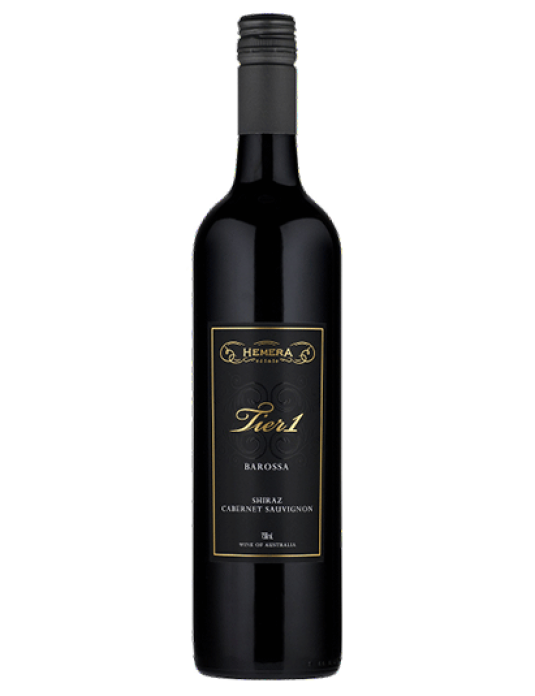 The fine fruit tannins are rich and silky and compliment the brown spice and black forest gateau flavours on the palate. 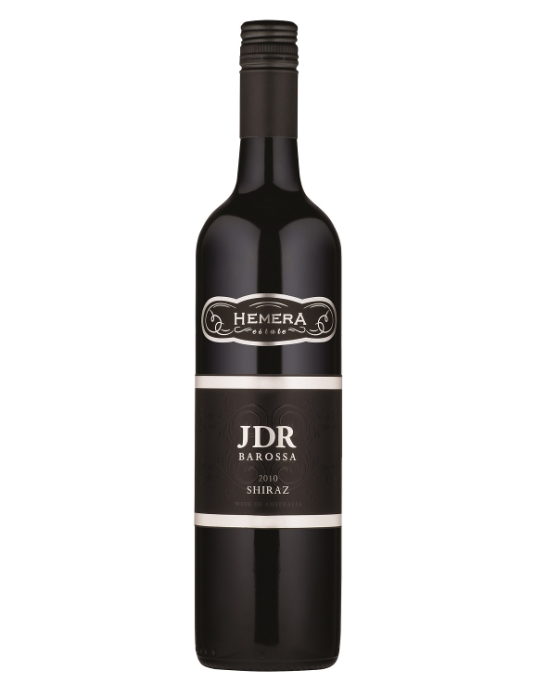 The finish is incredibly long and graced with creamy notes of dark fruit and crumble.